all require getting the word out! We all need a little inspiration at times. Peruse this list of ideas for spreading the word about your Friends Group. Brochures, business cards, and other printed materials are a great way to communicate your Friends Group’s mission and key messages. Focus on the outcomes you’re working to achieve rather than the processes you use. People tend to find that more inspiring and motivating to get involved. After you draft it, get feedback from someone unfamiliar with your group–they can tell you what key information (that you’re so familiar with) may be missing. 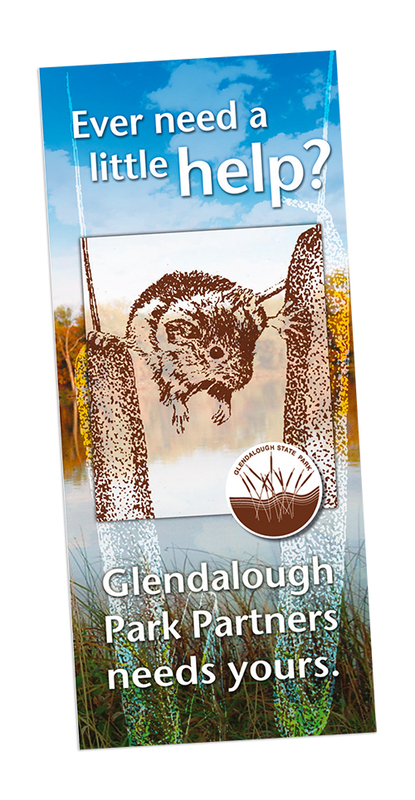 Displaying brochures at the park office or trail kiosk will raise awareness among the key audience of visitors. Bring them to events or meetings. For example, some groups present at civic meetings where they can leave the brochure behind for people to learn more later. 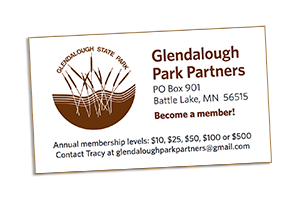 Others may partner with scouting groups who volunteer in the park and hand out the brochures to help the volunteers (and their parents) learn more ways to get involved. Are there local businesses or resource centers where people tend to look for information about the local community? If so, put materials there. 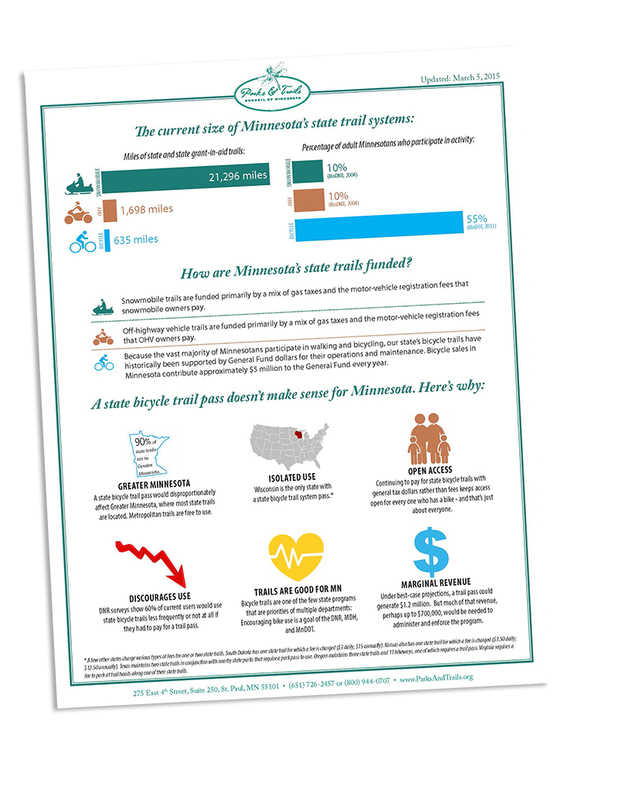 If there is a complicated issue or project you are working on, a fact sheet can be an effective way to boil it down for people. Take your key points and put them into simple images, charts, and comparisons. The simpler the better. Your local newspapers, radio, or TV news stations are excellent places to spread the word. What type of news is news worthy? Public Events: Share details about fun programs or volunteer events. Plan ahead so you don’t miss the submission deadline and be sure to include the What, Where, When, and Why. Current Projects: Kicking off a fundraising campaign? Share that. Recently completed a tree-caging project? Let people know about it and why it’s important. People like to hear about the new ways the park or trail is being enhanced. Milestones: Did the park or trail recently turn 50 years old? What a great time to reflect on the past and talk about the future. 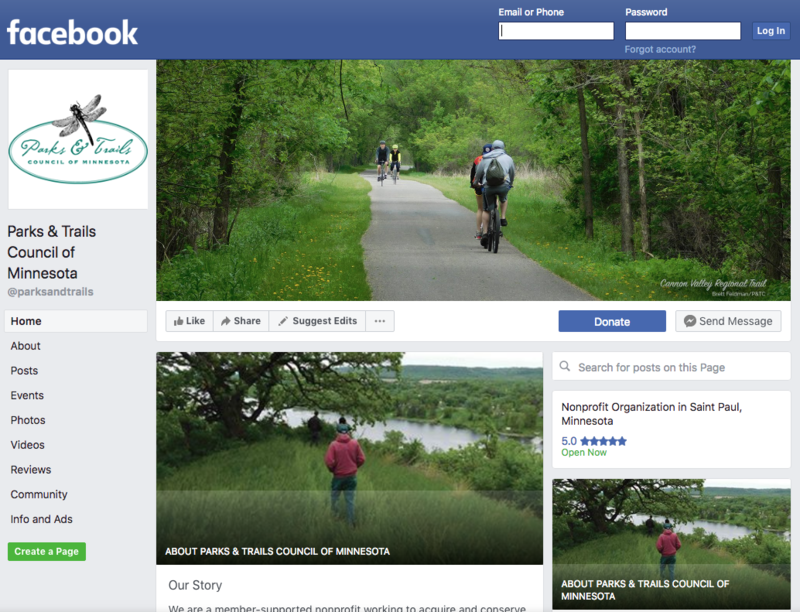 Current Events: Make the connection for people between current news and your efforts to support a park or trail. This is generally best suited for op-eds. 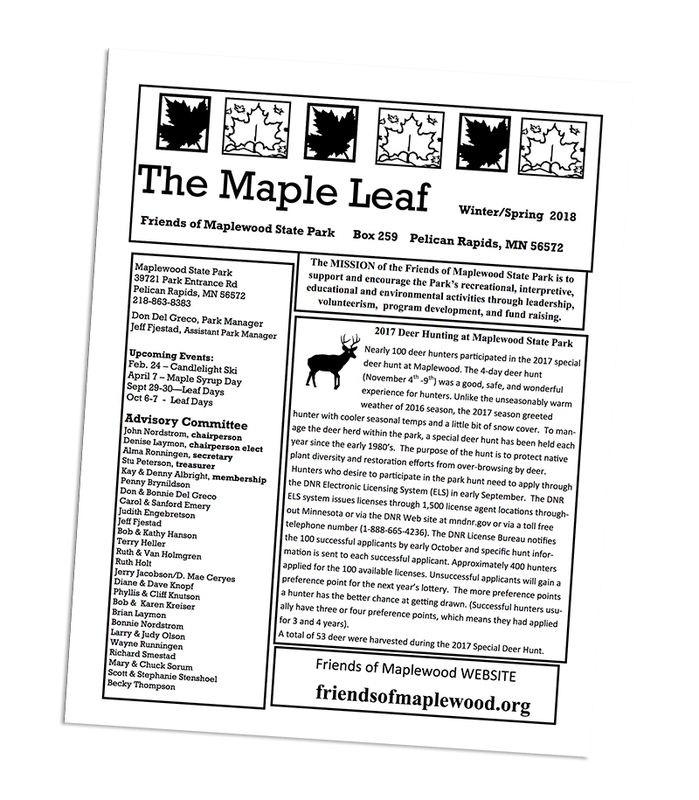 For example, you may read about invasive species and write a letter in response that tells people how your Friends Group has been volunteering with park or trail staff to remove buckthorn. A regular newsletter (i.e. quarterly, bi-annually) is a great way to update your membership. It can be sent via mail or email. 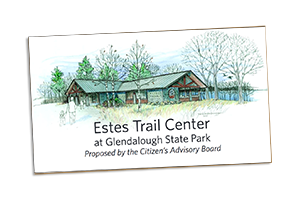 It should include information about your group’s leadership, a story about the park or trail, upcoming event information, volunteer opportunities, current projects, etc. 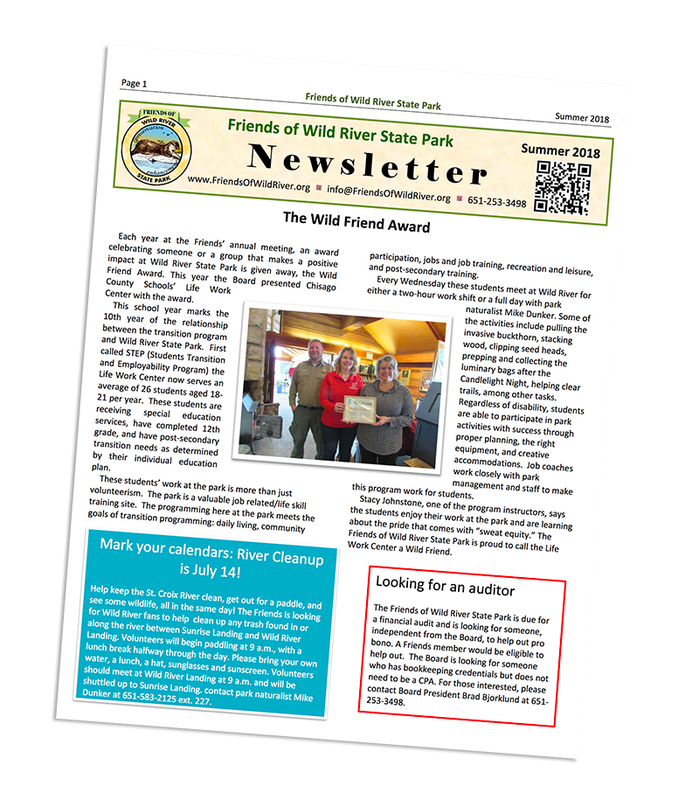 Some groups have a board member or committee dedicated to creating and distributing newsletters. There are many options for engaging in social media. Generally, it’s best to focus on one or two social media accounts. Visibility in social media comes from engaging in activities frequently, and it may be hard to do that if your group has too many accounts on different platforms. Many groups find this to be their best option for social media, because it currently has the most users. Volunteers and board members are likely to be familiar with this platform. Before creating a group account, you need to decide if a page or group is better for your Friends Group. With a page, the content (e.g., posts, photos, events) is generated by the page’s admin(s). Other users can like, share, or comment on the content, but they do not create the main content on behalf of the group. There is more burden on the admin to post regularly and generally less dialogue, but there is also more control over what information is shared and when. 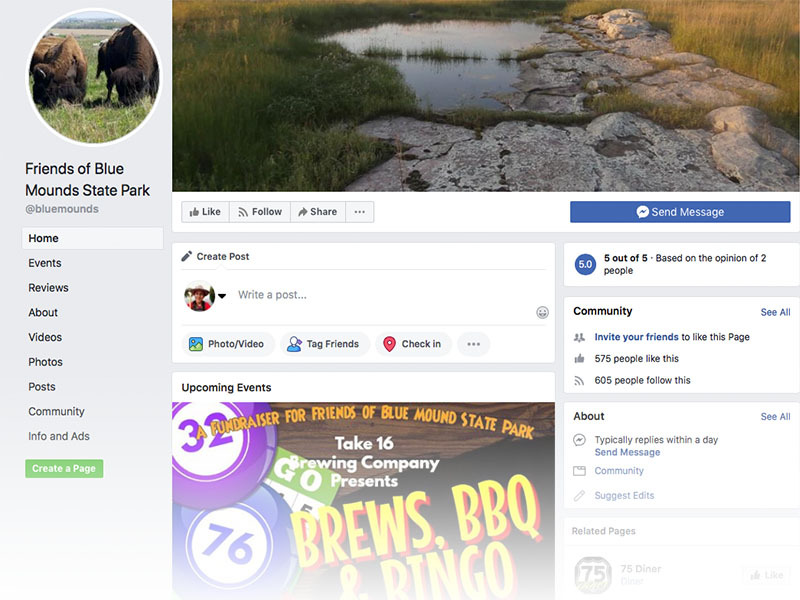 Friends of Blue Mounds incentivized people to like their page and share their posts by offering a prize. People who did that were entered in a drawing to win tickets to a water park. Promotion of their events have found a wider audience when they share the event information with user groups (i.e. rock climbing clubs), businesses, and like-minded organizations in local towns as well as nearby metropolitan areas. 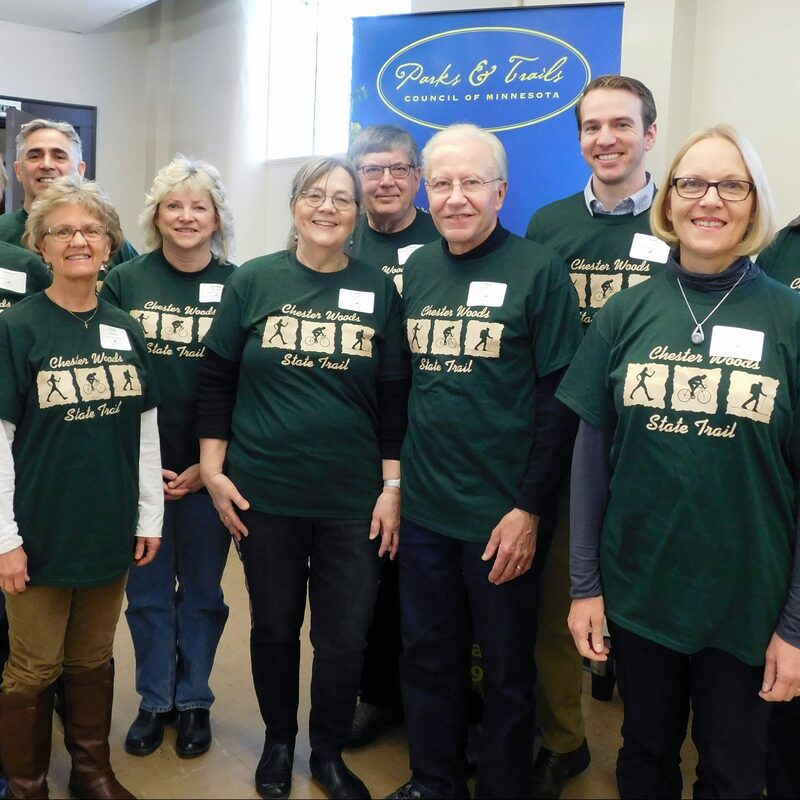 Friends of Blue Mounds State Park. Click to view. 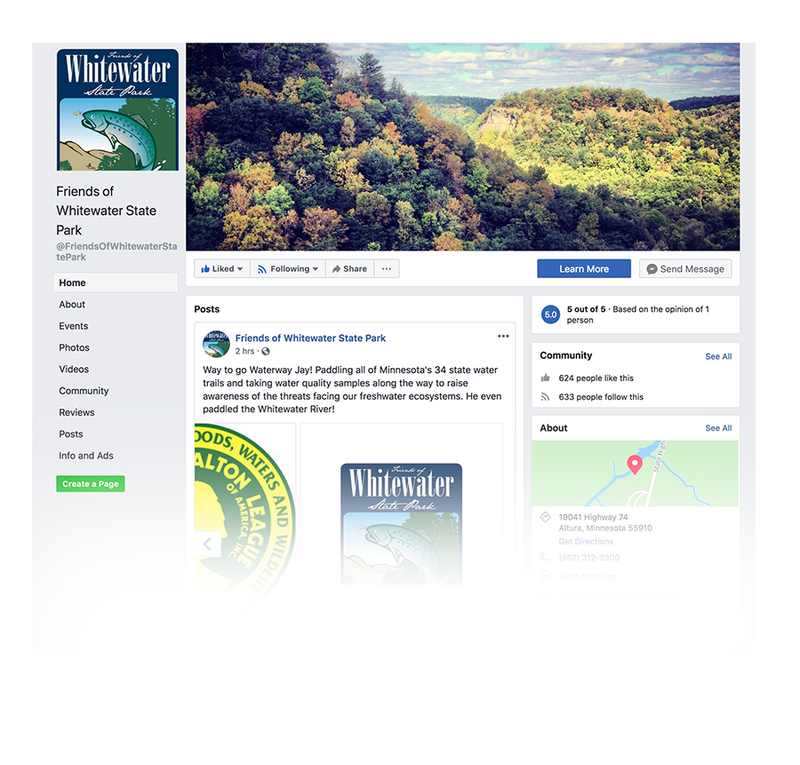 Friends of Whitewater State Park. Click to view. With a group, the content is co-generated by all the members of the group. Other users can request to join the group, and then they can post content. There is less control over the information that is shared, but usually there is more dialogue and a community feel. The admin has less responsibility to post regularly, but the more the admin encourages dialogue, the more there will be. 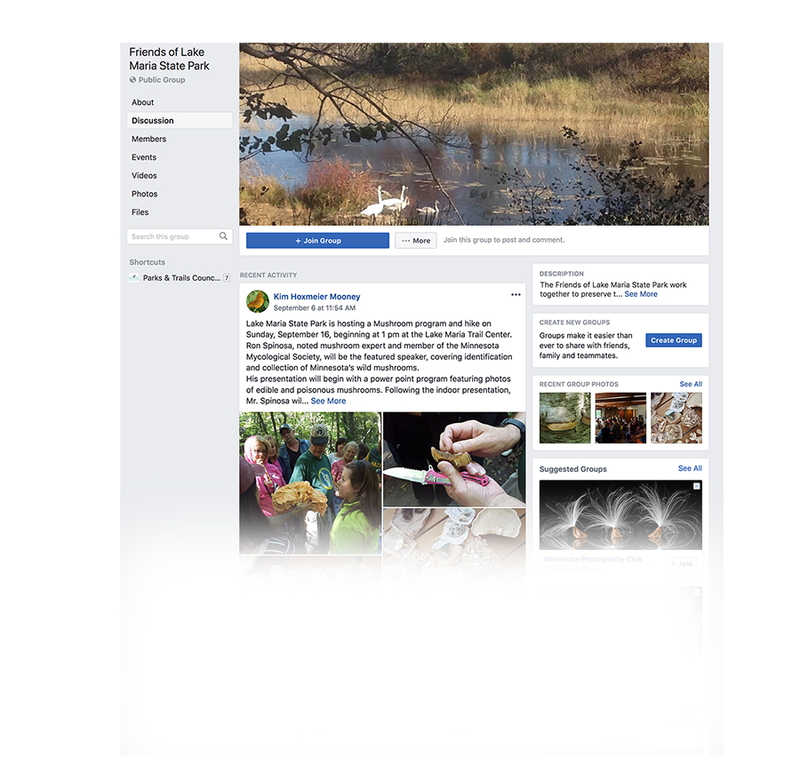 We post upcoming events on our page, encourage people to post photos of events they’ve attended at the park, and upload files for download that talk about park history. People who join the Facebook group are fairly evenly split between people who live within 20 miles of the park and people who live further away. The Park Manager placed a link to our Facebook group on the official park web page. Friends of Lake Maria State Park. Click to view. Twitter is used to post “tweets,” or very short status updates. By tweeting at government and business leaders, you can quickly communicate your group’s positions and questions. Twitter is more effective when you’re able to output a large volume of tweets, garnering more followers and visibility. This platform allows you to post pictures and videos, so it’s primarily visual communication. Instagram is great if you have a lot to share via images and/or if you have a talented photographer as a member. Does your group use Twitter, Instagram, or other social media not listed here? Share with us your insights by emailing friends@parksandtrails.org. People love to get free stuff—t-shirts, water bottles, sunglasses, book marks, magnets, etc. These items can be an incentive for becoming a member or for bringing the most people to an event. Having your group’s name (and logo, if you have one) on these items is important—they can be a conversation starter! Sometimes, you can find a sponsor for items to help defray the cost. Creating, hosting, and maintaining a website can be a costly and time-consuming endeavor. For smaller groups, creating a social media site would be a better option. 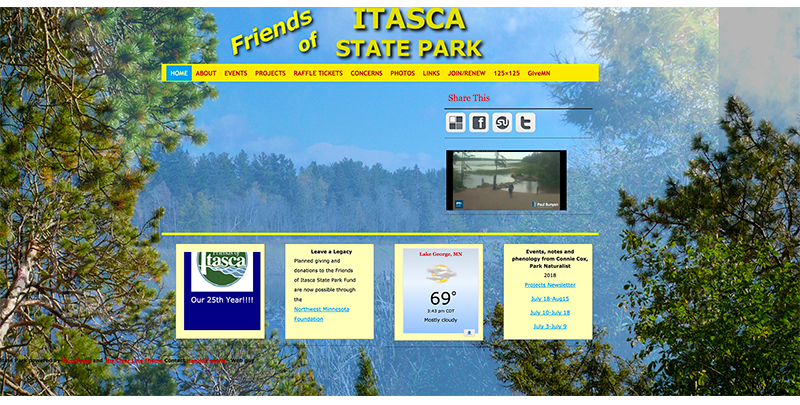 While we would not recommend a website for all Friends Groups, a website can be a powerful tool. You can decide what content to include, such as an overview of your group, upcoming events, projects you’re working on, etc. 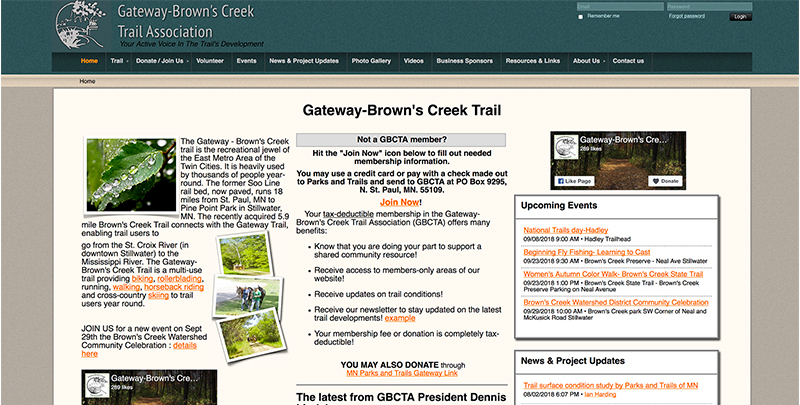 Some groups have a board member or committee dedicated to building and maintaining a website. If you’re unsure whether or not your group would like to build a website, scroll down and discover how partnering with P&TC offers the benefit of online presence on our website. You can’t beat in-person interaction as a way to spread the word. Use opportunities as they arise to let people know how they can be part of your groups’ work. Everyone has their own style for doing this, so use what come natural to you. You may consider asking them what they like about the park/trail and make it a conversation. Your best spokesperson is likely the staff at the park or trail. While your group may work closely with the manager or interpretive staff, consider the other staff who may not be as involved with your meetings and share with them so they can share with others. We’re just getting started, so come back to see how this list grows with more examples and finer details. And please contact us if you have ideas you think should be here. We are dedicated to spreading the word about our Friends Groups Partners via our website. Here are some of the ways we partner to get the word out. 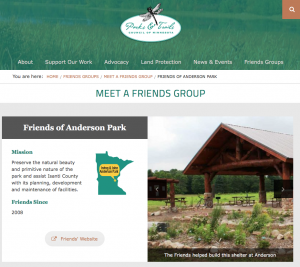 The Friends Group section of our website includes “Meet a Friends Group” with separate web pages that feature each of our Friends Group Partners. The page includes their basic information, a link to their own website or social media page, and current news stories that have been shared with us. 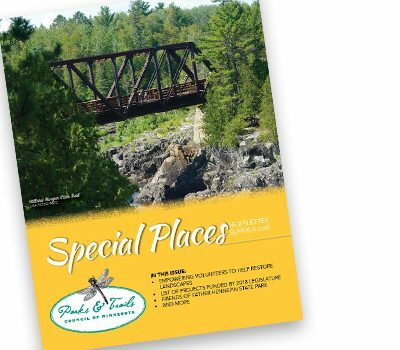 In each issue of our Special Places newsletter, we work to highlight a Friends Group Partner. We also list each of our current Friends Group Partners. We follow all of our Friends Group Partners and help spread the word about your projects, events, and general activities by reposting to our page. Be sure to like P&TC’s Facebook page, and invite us to like your group’s page too. When building your message to communicate your group’s goals, an important element to consider is the audience for whom the message is intended. For example, if you’re trying to involve more young people, maybe you advertise an upcoming volunteer opportunity to students at the nearby university. See below for examples of audiences you might reach out to specifically. This is probably the most frequent group of people with whom you’ll be communicating. Members need to stay in the loop about updates, volunteer opportunities, events, and projects. At certain times, you may want to communicate with a specific group of people, like teachers, elected officials, business owners, or students, all depending on the content of your message. Reaching out to the whole community is beneficial as you may catch the eye of individuals or businesses that are interested in supporting your efforts and/or that may benefit as a result of your work.